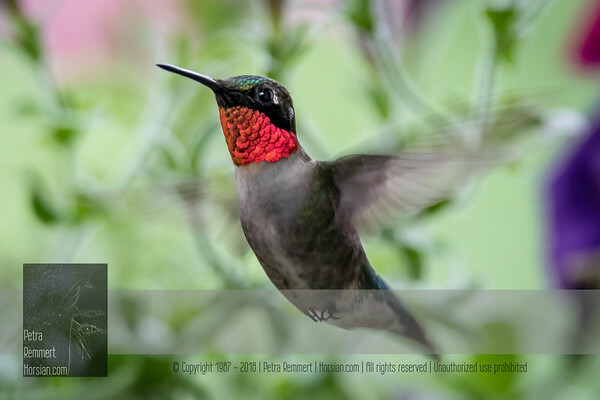 A collection of Hummingbird impressions taken in 2016 near Shady Oak Lake in Minnetonka, Minnesota (USA) presented in chronological order. 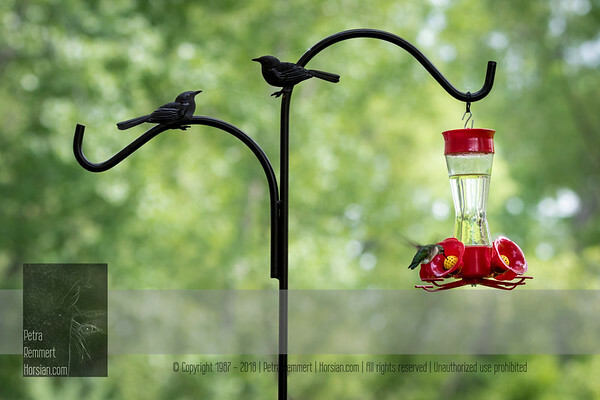 What started with a hubby initiated impulse buy ;-) is highlighted by two Hummingbird fledglings. - growing up and completing with pictures right before flying south. 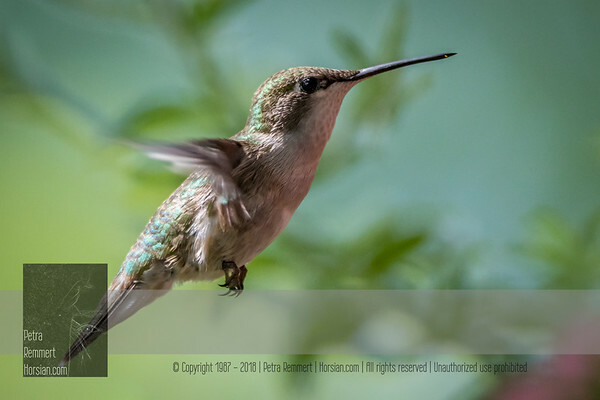 My collections of Hummingbird impressions taken near Shady Oak Lake can be found here: Hummingbirds 2017 and Hummingbirds 2018. May 23, 2016 Hubby always wanted a feeder – I have to admit that I was not very enthusiastic about it. Mainly because I do not like to set up my pictures. Nevertheless, when Aldi USA had a feeder and shepherd’s hook some weeks ago I could not resist. And then sat on the patio for hours. 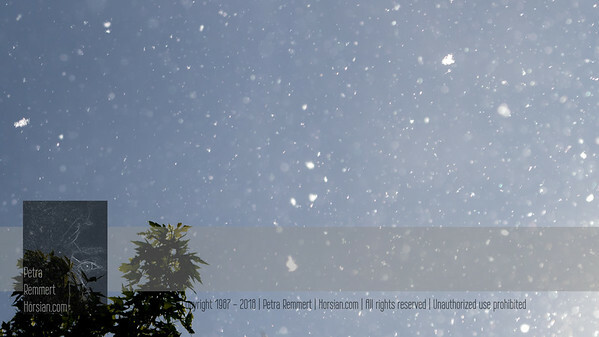 Here are my first pictures. 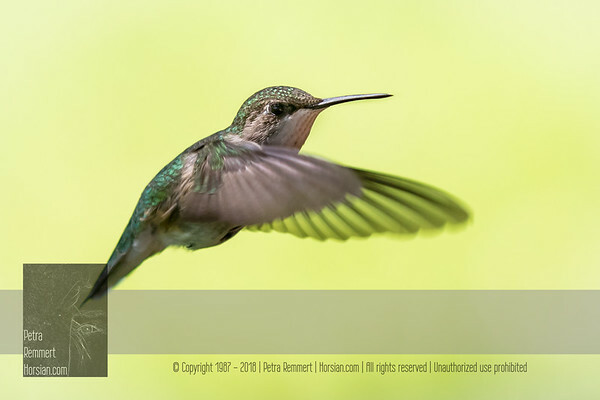 Believe me – hummingbirds are *very* hard to photograph in flight… View my collection of all Hummingbird impressions taken in Minnesota in the Hummingbird gallery. For more information on the female ruby-throated hummingbird (Archilochus colubris) click Wikipedia. May 24, 2016 Hubby always wanted a feeder – I have to admit that I was not very enthusiastic about it. Mainly because I do not like to set up my pictures. Nevertheless, when Aldi USA had a feeder and shepherd’s hook some weeks ago I could not resist. 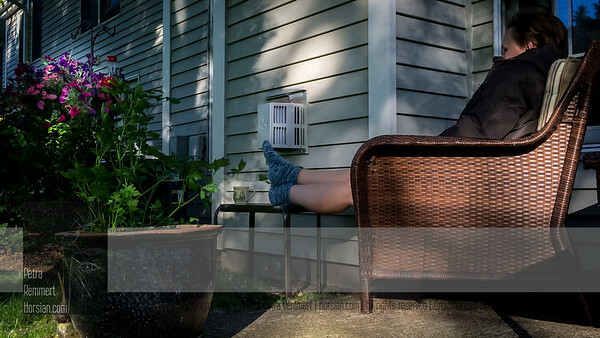 And then sat on the patio for hours. Here are my first pictures. Believe me – hummingbirds are *very* hard to photograph in flight… View my collection of all Hummingbird impressions taken in Minnesota in the Hummingbird gallery. 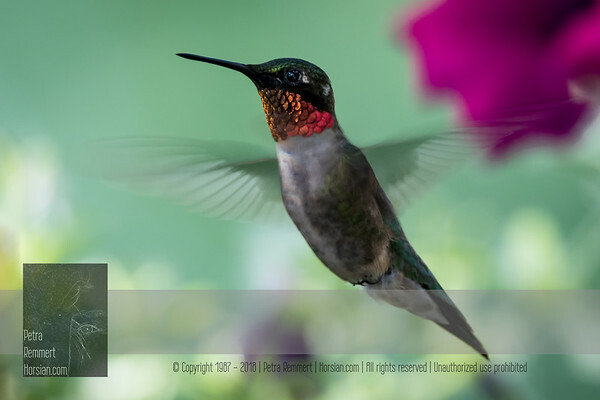 For more information on the female ruby-throated hummingbird (Archilochus colubris) click Wikipedia. One of the triggers for founding a family and nest building? May 24, 2016 1:57 pm For more information on the eastern cottonwood or necklace poplar (Populus deltoides) click Wikipedia. May 26, 2016 View my collection of all Hummingbird impressions taken in Minnesota in the Hummingbird gallery. For more information on the female ruby-throated hummingbird (Archilochus colubris) click Wikipedia. 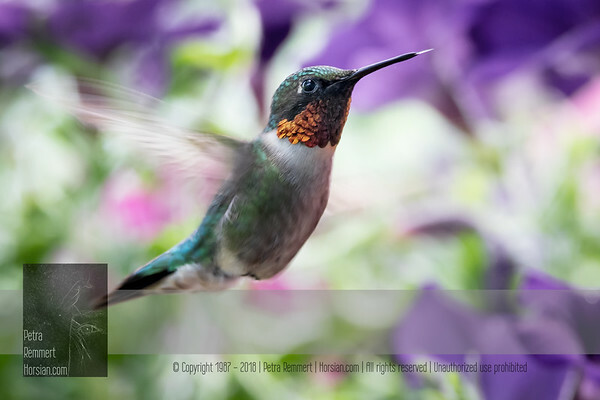 June 02, 2016 View my collection of all Hummingbird impressions taken in Minnesota in the Hummingbird gallery. For more information on the female ruby-throated hummingbird (Archilochus colubris) click Wikipedia. 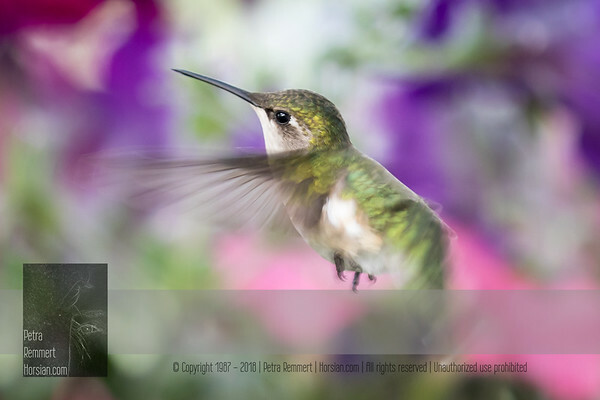 June 05, 2016 View my collection of all Hummingbird impressions taken in Minnesota in the Hummingbird gallery. 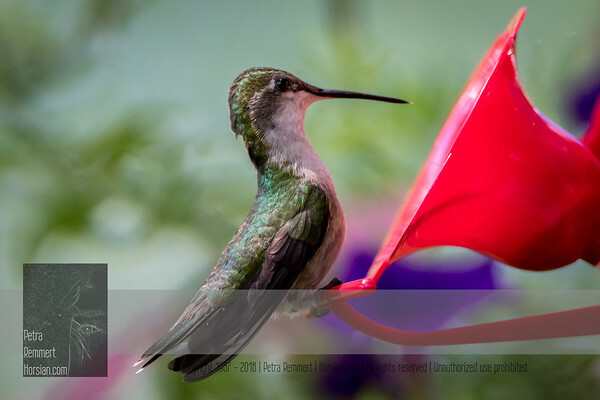 For more information on the female ruby-throated hummingbird (Archilochus colubris) click Wikipedia. 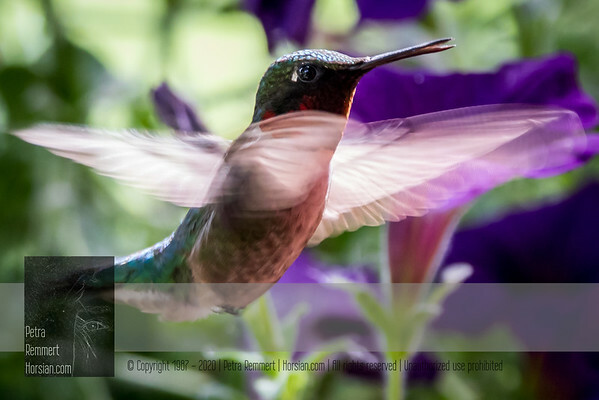 June 06, 2016 View my collection of all Hummingbird impressions taken in Minnesota in the Hummingbird gallery. 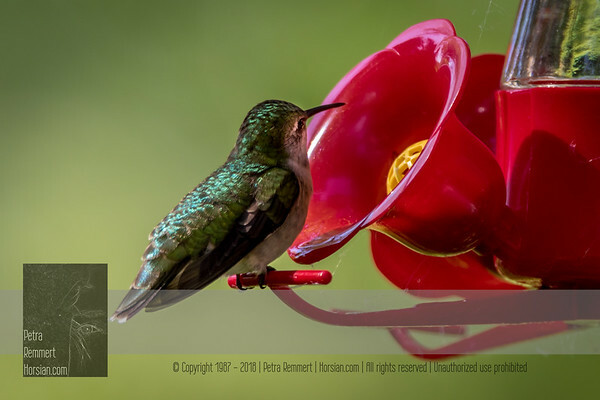 For more information on the ruby-throated hummingbird (Archilochus colubris) click Wikipedia. June 08, 2016 View my collection of all Hummingbird impressions taken in Minnesota in the Hummingbird gallery. 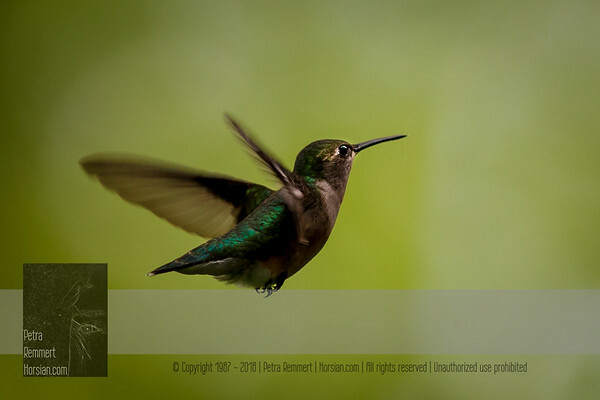 For more information on the ruby-throated hummingbird (Archilochus colubris) click Wikipedia. June 13, 2016 View my collection of all Hummingbird impressions taken in Minnesota in the Hummingbird gallery. 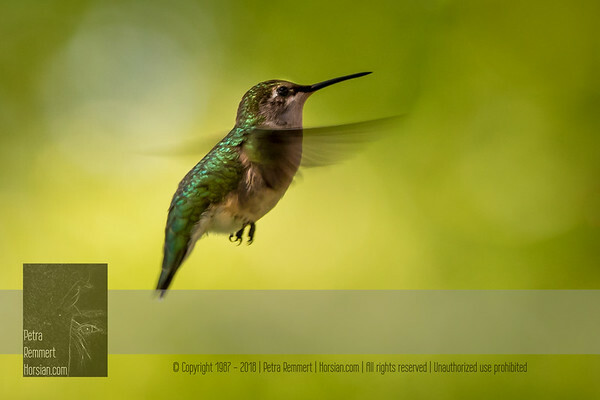 For more information on the ruby-throated hummingbird (Archilochus colubris) click Wikipedia. 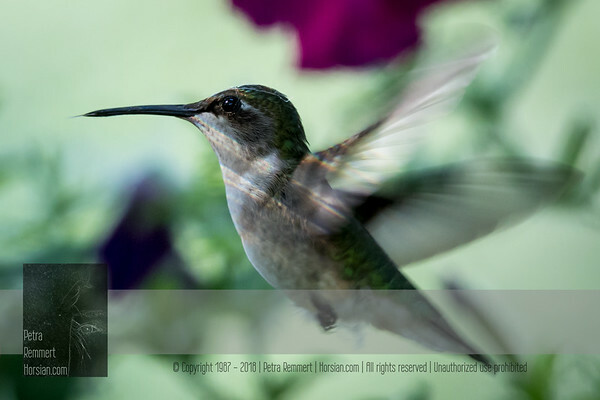 June 19, 2016 View my collection of all Hummingbird impressions taken in Minnesota in the Hummingbird gallery. 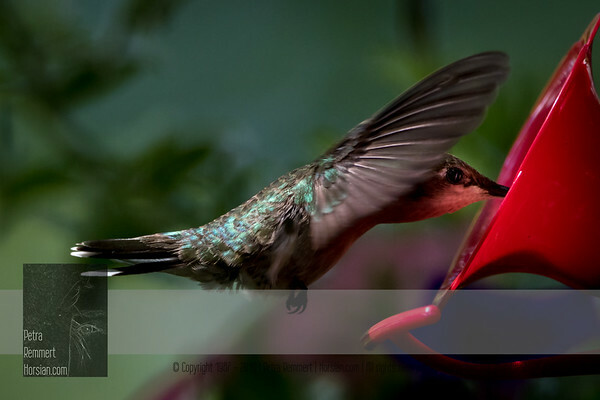 For more information on the ruby-throated hummingbird (Archilochus colubris) click Wikipedia. 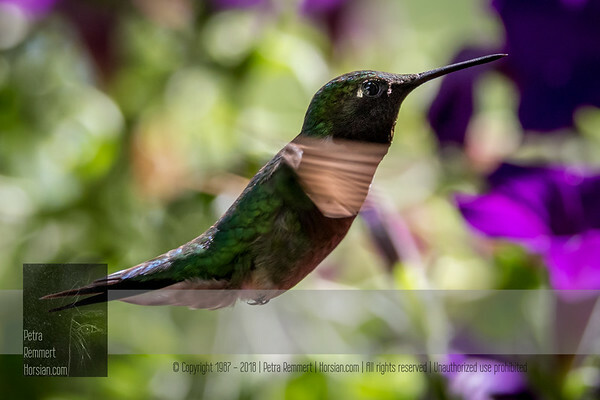 June 19, 2016 View my collection of all Hummingbird impressions taken in Minnesota in the Hummingbird gallery. 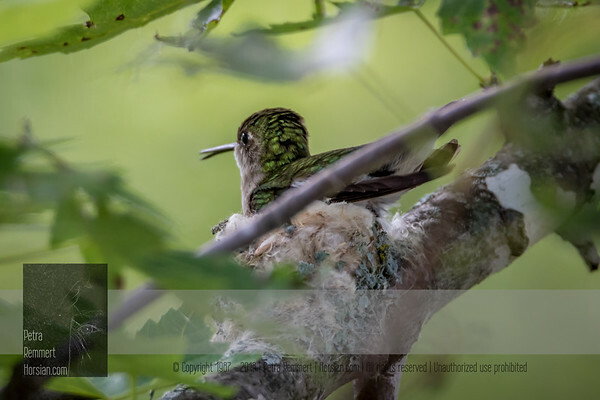 For more information on the female ruby-throated hummingbird (Archilochus colubris) click Wikipedia. 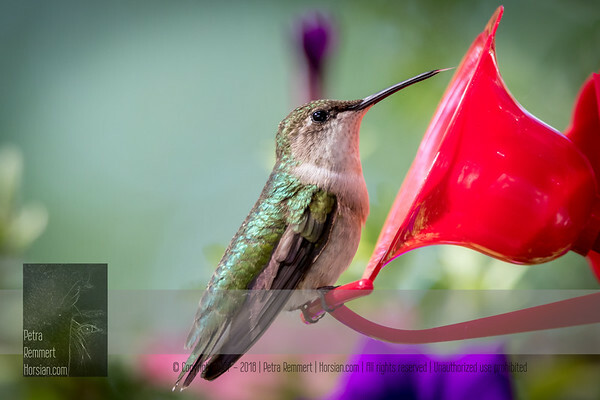 June 25, 2016 View my collection of all Hummingbird impressions taken in Minnesota in the Hummingbird gallery. 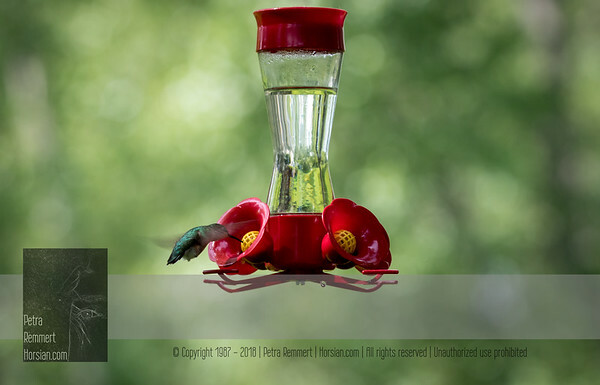 For more information on the female ruby-throated hummingbird (Archilochus colubris) click Wikipedia. June 27, 2016 View my collection of all Hummingbird impressions taken in Minnesota in the Hummingbird gallery. For more information on the female ruby-throated hummingbird (Archilochus colubris) click Wikipedia. 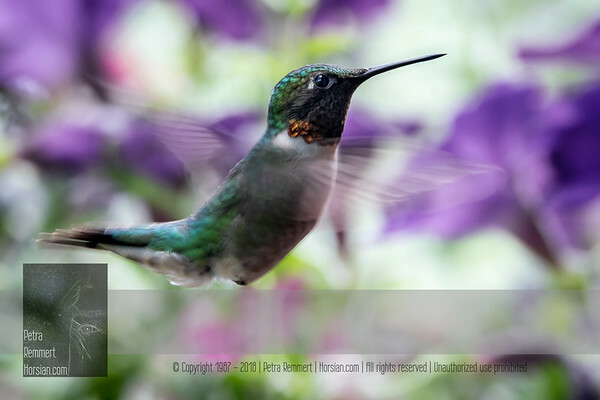 June 29, 2016 View my collection of all Hummingbird impressions taken in Minnesota in the Hummingbird gallery. For more information on the female ruby-throated hummingbird (Archilochus colubris) click Wikipedia. 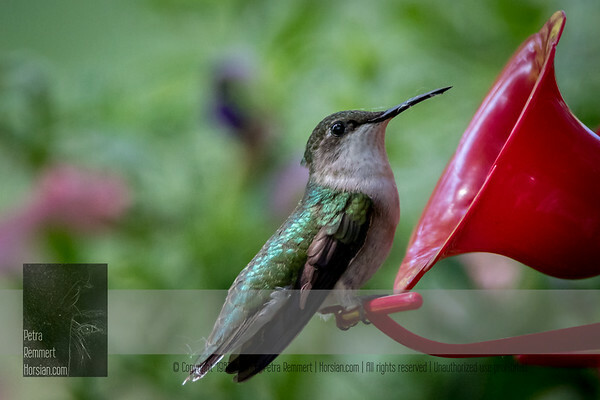 June 30, 2016 8:54 am View my collection of all Hummingbird impressions taken in Minnesota in the Hummingbird gallery. For more information on the female ruby-throated hummingbird (Archilochus colubris) click Wikipedia.